organisation which is youth centred and gender sensitive. 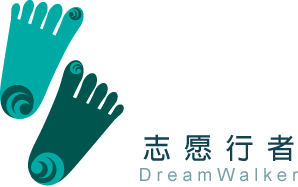 workcamps programs and promotion of sustainable development. Regional Work Camp Associations, and organisations. International (SCI) and Full member of Coordinating Committee for International Voluntary Service (CCIVS). To conduct voluntary based work camps and community driven development programmes in South Africa nationally throughout the year and regional and internationally throughout the world participation. To conduct capacity building training and skills development for young people. 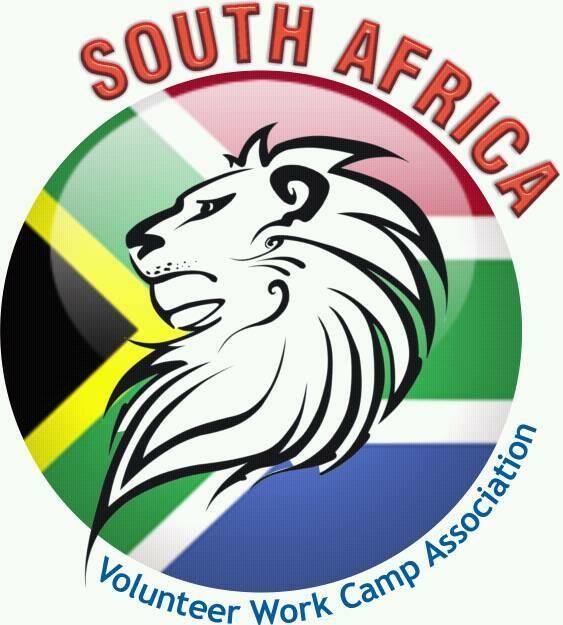 To establish a volunteer work camp site in South Africa self-sustaining and youth oriented establishment. Renovation: Royal buildings, archeological and historical sites. Economic: Poultry, piggery and irrigation schemes, communal and home gardens and other income generating enterprises.